Real Estate Septic System Inspection | Averett Septic Tank Co Inc. Real Estate Septic System Inspection | Averett Septic Tank Co Inc.
Avoid big problems down the line by having a real estate septic system inspection performed in Auburndale, FL before you buy. Real Estate Septic System Inspection in Auburndale – When you purchase a home in Auburndale, FL, you will have to go through the home inspection process to make sure the home is safe and up to code. Part of that process involves a visual inspection of the property and the septic system. Unfortunately, a visual inspection is frequently not enough to catch minor issues that can easily turn into big problems down the line. Before you purchase a home, be sure to have one of our septic experts at Averett Septic Tank Co Inc. perform a real estate septic system inspection. Whereas a typical home inspector might flush the toilets, run the water, and check to make sure there are no major leaks coming from the septic tank, our septic experts are much more thorough. We will not only check for obvious signs of problems, but also perform a complete real estate septic system inspection to be sure that the septic system installed on the property is correct. Many homeowners do not know the details about the septic system installed on their property; they only think about the details when they have a problem. This being the case, the property you are thinking about purchasing could have any number of septic system problems that you won’t know about unless you have a real estate septic system inspection performed. Some of the most common septic system problems include wrong-sized septic tanks, improper location, and septic tank leaking or overflow. Even if you don’t see any major problems with your septic system, it is always a good idea to have a real estate septic system inspection before you purchase a home. 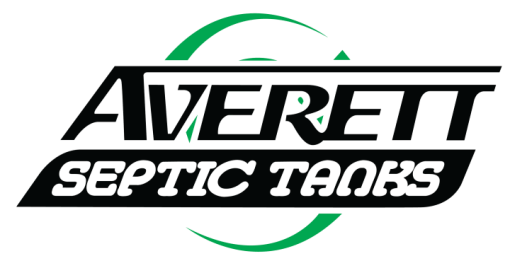 To schedule your inspection, give us a call at Averett Septic Tank Co Inc. and we will be happy to schedule an appointment. We offer septic system inspections for both residential and commercial properties. At Averett Septic Tank Co Inc., we offer real estate septic system inspection services in Lakeland, Winter Haven, Auburndale, Bartow, Polk City, Plant City, Haines City, Mulberry, Polk County, and Eastern Hillsborough County, Florida.